Capital Play have been designing and selling high spec trampolines since 2000. 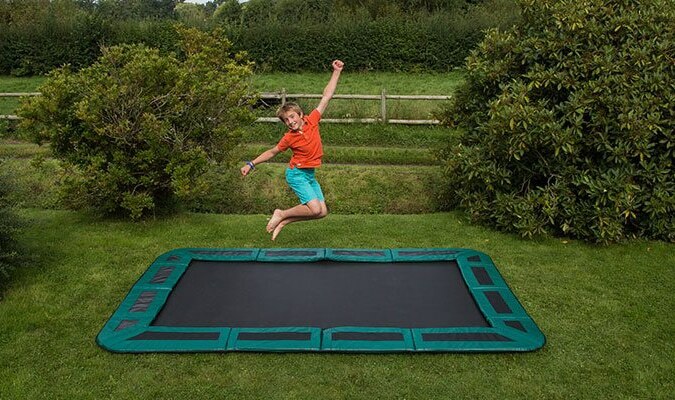 Everything we do is based around safe play and we have invested in making some of the safest trampolines on the market. As with all toys, parental guidance and common sense applies. Please see below for some advice on using your trampoline safely. Adults must supervise children under the age of 18 at all times. 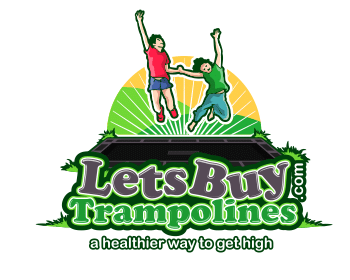 Children should be at least 6 years old to use this trampoline. Maximum weight limit (240 lbs.) must not be exceeded.